The UK's most popular independent motorcycle web site - Over 2.4 million hits every month - and growing! 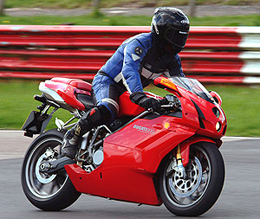 As with everything we do here at MotorbikesToday, we aim to bring you the best motorcycle related resources on the internet. 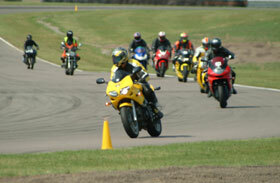 Our new trackguide section is probably the most realistic listing available on any motorcycle website in the UK. 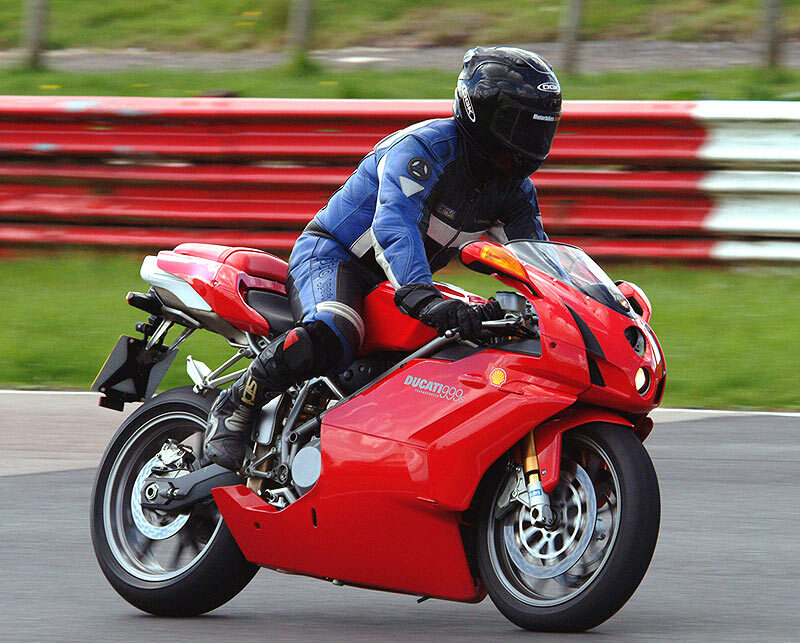 You can select any of the tracks and get the right information, read about the circuit, check out the corners and get a lap guide to riding the track. These are written from experience and will be added to as more tracks are completed, so if you don't see what you're after now come back and you'll see it soon. If you think that we've missed something out, or you have some valuable information to add please tell us by sending an e-mail via the contact us page.